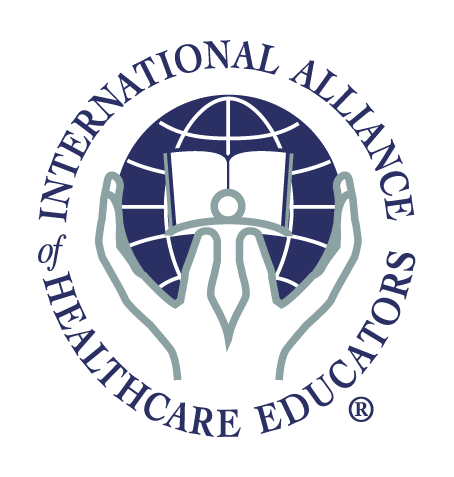 ASHA Transparency Statement Required for CEUs: SPEAKER DISCLOSURE: Financial: Teacher receives a fee for teaching this course. Nonfinancial: Teacher has no nonfinancial relationship to disclose. If you are registered in a Core or Trak-Pak, please stop here and call us or email us to select this event, so that your credit card is not charged in addition to your monthly scheduled payments. As you may know, the course material and hands-on sessions will focus on cranial base dysfunctions, the masticatory system-hard palate, mandible and temporomandibular joint; whole body evaluation; and the energy cyst with regional unwinding. An introduction to SomatoEmotional Release will also be presented. Download and complete a handy preparation checklist here: http://gofile.me/29lfe/SOzLNcEvb. COMPLETE AND BRING WITH YOU TO CLASS. Your CS2 teacher will ask for it on the first morning of class. The required reading for this course is CranioSacral Therapy by John E. Upledger, DO, OMM, Chapters 7-15, available at http://shop.iahe.com/Product-List/Textbooks/Craniosacral-Therapy and Chapter 3 of CranioSacral Therapy II: Beyond the Dura by John E. Upledger, DO, OMM, available at http://shop.iahe.com/Product-List/Textbooks/CranioSacral-Therapy-II-Beyond-the-Dura.